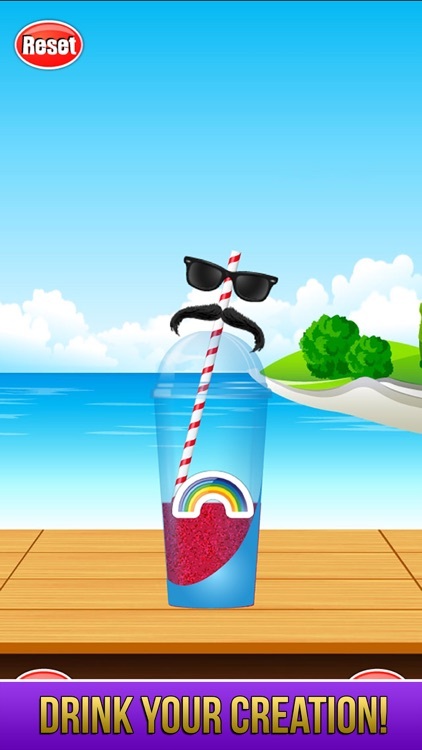 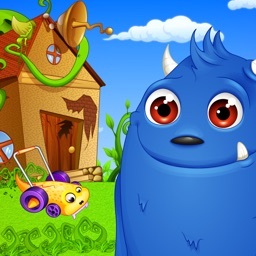 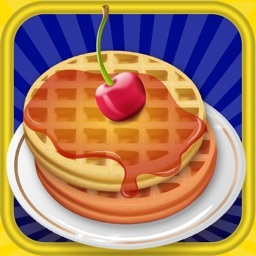 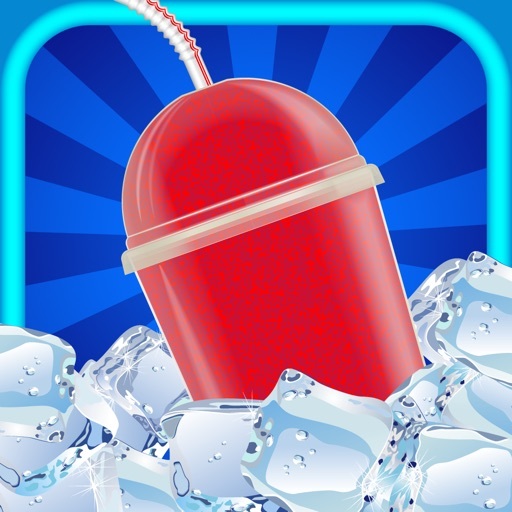 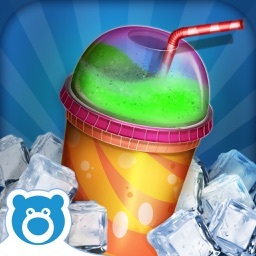 Make your own slushy with fun maker game! 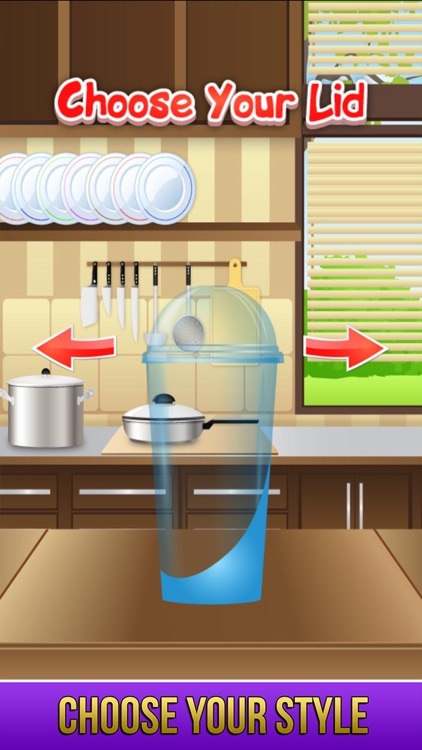 Start by choosing your cup and the top lid. 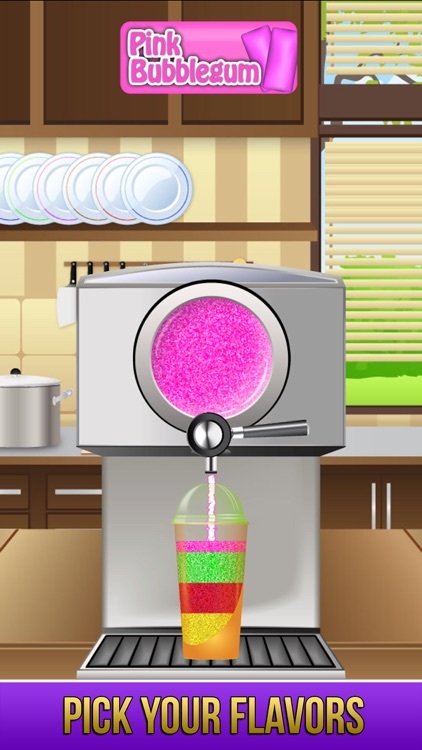 Then, use the slushy machine to pour the slushy liquid to fill the cup! 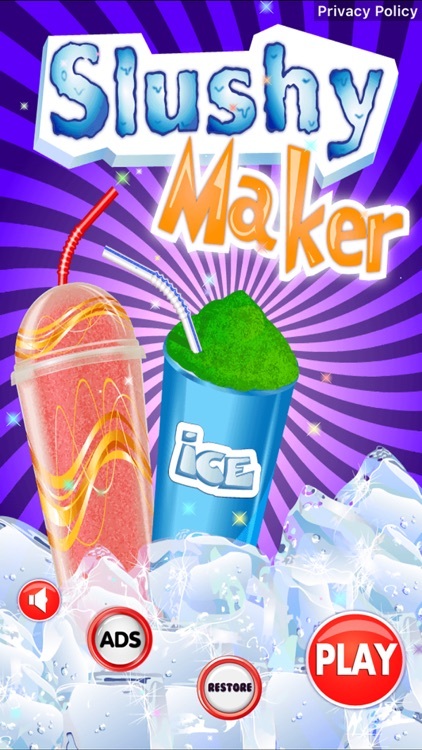 Mix & Match flavors and colors to make the best frozen treat. 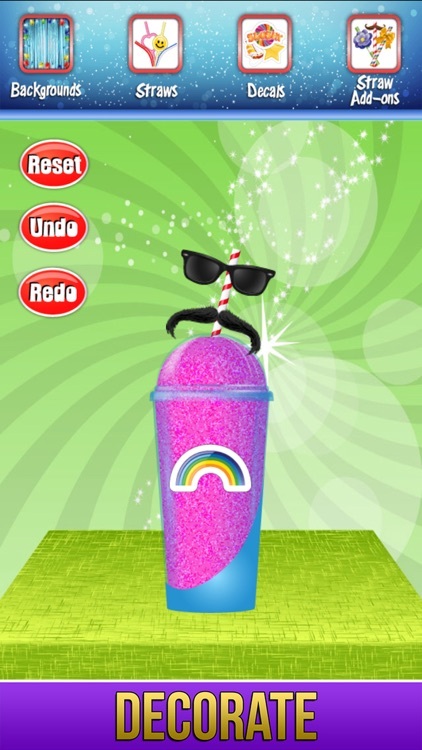 Decorate, change straws, add stickers and then drink your slushy creation!